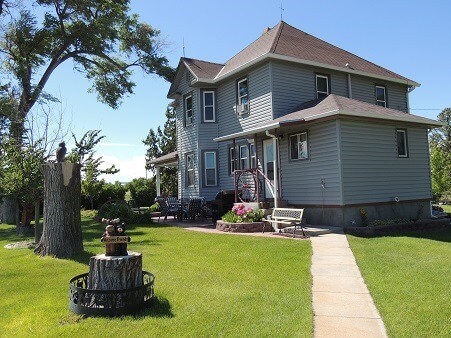 Northwestern Nebraska has many rustic and remote places for you to stay when you visit the most beautiful area of the state. Click on any of the images or text below for member’s website. 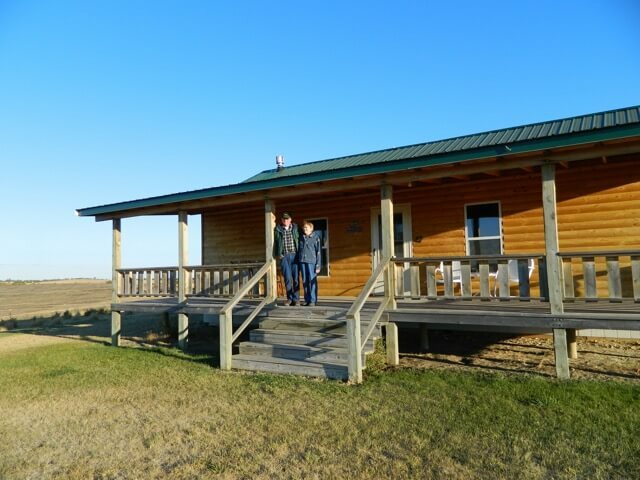 Built by early settlers, this rustic little cabin on the prairie offers all the modern comforts of home. Fully furnished. 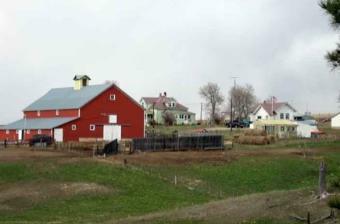 We are a private cattle ranch and trophy hunting ranch. We do not over book our hunters or out hunt our game. 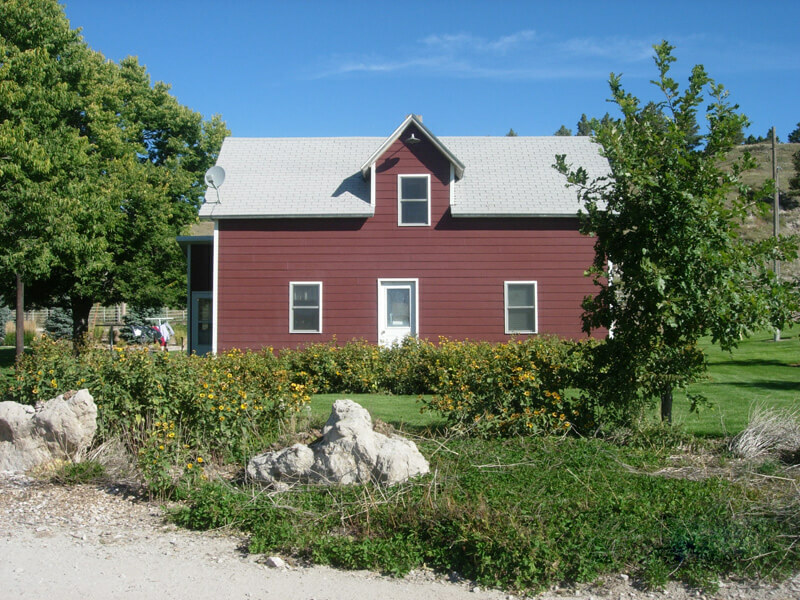 Come stay in our 4 bedroom, 2 bath ranch house . 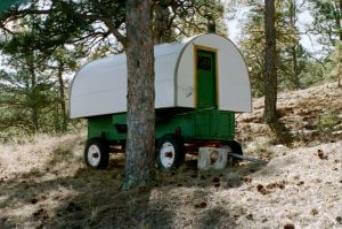 We accommodate 8-10 people confortably. 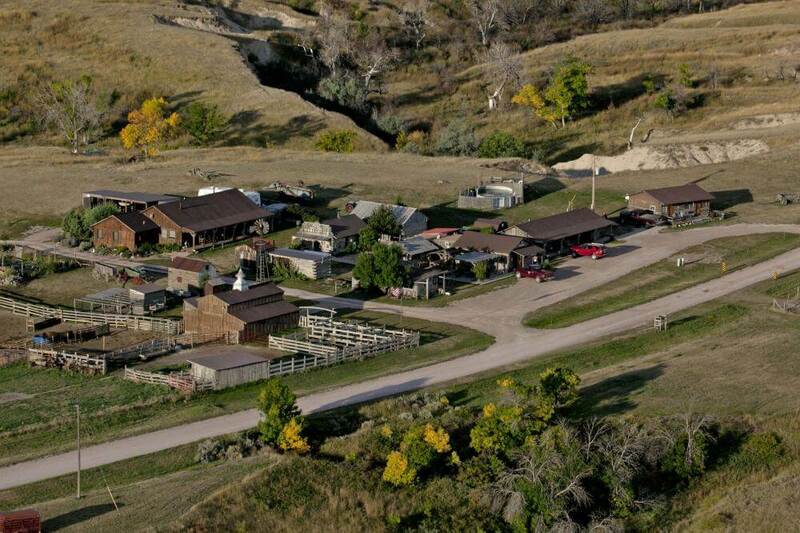 3000 acre ranch surrounding the visitors cabin and homestead has been operated by the Kadlecek Family since 1890. 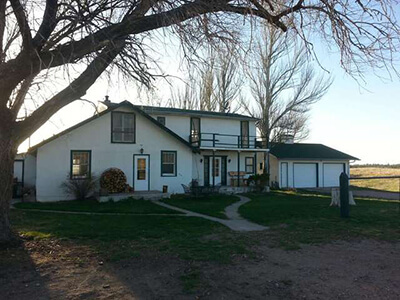 The Ranch house, located on an 800 acre cattle ranch, is fully furnished three bedroom house, with equipped kitchen, lliving room and bath. Great for family “glamping get-togethers” and group retreats for the day or overnight in the Bunkhouse cabins, or bring your tent or RV. 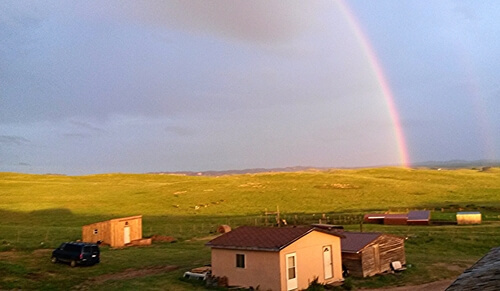 Singing Horse is lodging in the heart of Pine Ridge Indian Reservation near the Black Hills and the Badlands National Park. 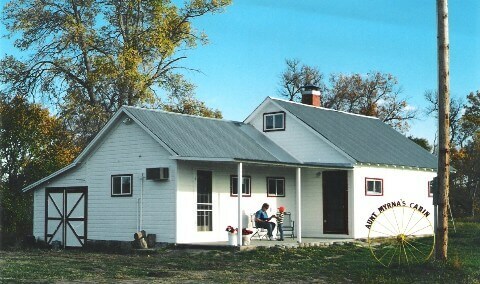 We offer a main house, mobile home, and cabins. Breakfast and dining options available. 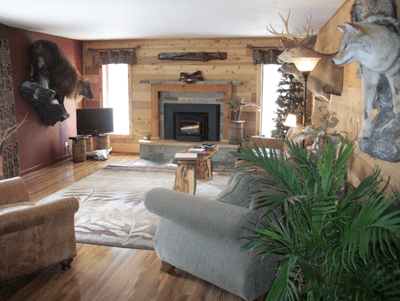 Foster’s School House is a great choice for families, hunters, couples and individuals looking for a rural adventure in an rural country school house rental featuring all the modern amenities for a restful getaway. 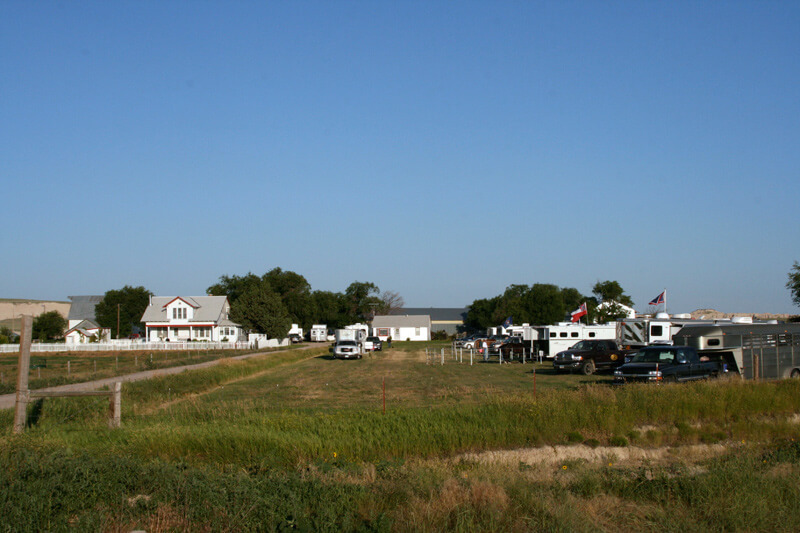 Some places offer additional activities such as hunting, fishing and horseback riding, and many have horse corrals if you would like to bring your own horses.